Some of you may be pleased to learn that it is not actually the ‘done thing’ in terms of traditional engagement etiquette to give engagement gifts. Throwing an engagement party is almost as taboo. You certainly don’t see the royals holding garden parties to show off the ring to all and sundry now, do you? It is traditional to send a card of congratulations, and these days a gift alongside the card is thoughtful. 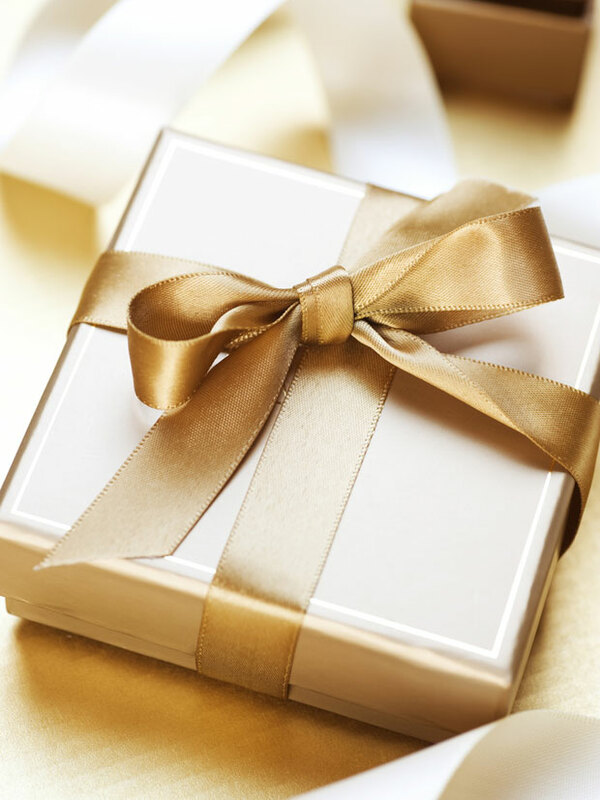 Certainly brides and grooms to be are not in the habit of expecting engagement gifts. Those attending their wedding will already be footing the bill for travel, a wedding gift and an outfit for the wedding. A wedding planner book – great for the bride, who will probably shoulder most of the wedding planning for the big day (obviously this one won’t work as a wedding present). Couple cooking classes – local restaurants or catering businesses offer these, and, if they’re too expensive you could chip in together with others to give a group gift. Spa gift certificate – a wonderful idea where the bride and groom to be can have a morning of pampering at a Health Spa during the rather stressful preparation period. Art work – a very personal choice, but perhaps you’re the artist and want to give something of yourself to the happy couple? Photo album or picture frame – always a good idea, and something one can never have too many of. Wine or champagne – try sending a particularly good year of wine, to start the couple’s collection. Flowers – you cannot go wrong, saying it with flowers.